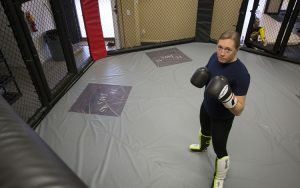 UWM alumna Leah Letson will display her fighting prowess in front of the entire nation as one of 16 UFC hopefuls on “The Ultimate Fighter: Heavy Hitters.” The show, in its 28th season, will debut on Aug. 29 on FS1. UW-Milwaukee has been recognized for demonstrating outstanding performance in physics research by the Performance Ranking of Scientific Papers for World Universities. 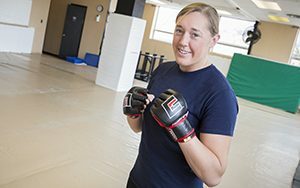 A rec class as a student led 2016 grad Leah Letson to a career as a mixed martial arts fighter. And now she’s signed a contract with UFC, the highest level of the sport. 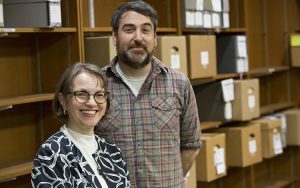 UWM is helping preserve the artifacts and records of MacArthur “genius grant” winner Will Allen’s pioneering venture into urban farming. 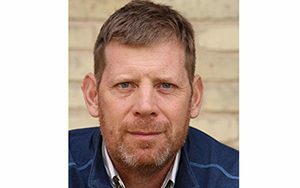 Dan Egan, a research fellow in UWM’s School of Freshwater Sciences, has been honored with the Outstanding Journalism on the Value of Water award by the U.S. Water Alliance. 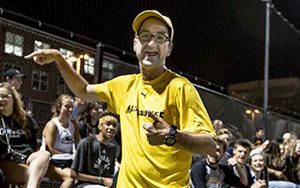 Michael Poll has been a manager and “super-fan” of UWM athletics for over a decade. Starting July 1, Poll will be competing as an athlete for Team Wisconsin at the 2018 Special Olympics USA Games in Seattle. And, he’s going to be featured on ESPN2. 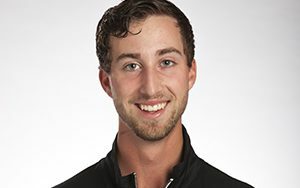 UWM graduate and Wisconsin native Austin Schulfer is the newest member of the Panther baseball family to make the jump to the professional ranks. 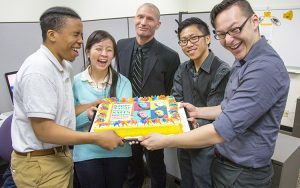 Student Affairs IT Services has been developing technology solutions at UWM for years. One of its most powerful solutions, though, has come not in information technology systems themselves, but rather in the students behind them. As the end of spring semester creeps closer, thousands of UWM students are heading toward the job market. That’s a prime opportunity for job scammers to target students, UWM’s Career Planning and Resource Center warns. WUWM-FM – Milwaukee’s National Public Radio affiliate – has won three regional Edward R. Murrow Awards.